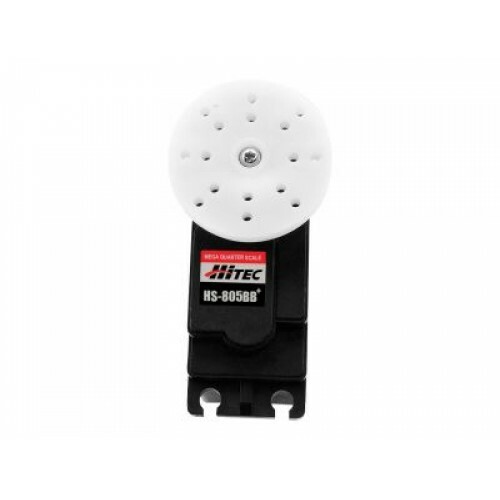 Known as the “monster” servo, the Hitec HS-805BB uses a heavy duty nylon gear train and a strong 10mm, 15 tooth output shaft to generate (24.7 kg-cm)343 oz./in. of torque that will easily move just about any large plane, car, truck or boat! Package Content Aurora 9 9Channel 2.4GHz Transmitter x 1 Optima 9 2.4GHz Receiver x 1 7.2V 1300m..